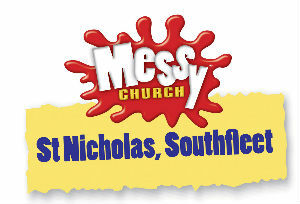 To be a welcoming, all inclusive community that will support you in developing your relationship with Jesus Christ. 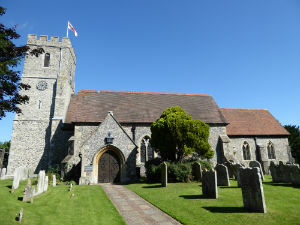 Fabric repairs and heating improvements to St Nicholas Church, Southfleet, have been supported by a grant from the Heritage Lottery Fund. For more information please ring Rose 07811187490, check the website or facebook page where there will be more information in due course.